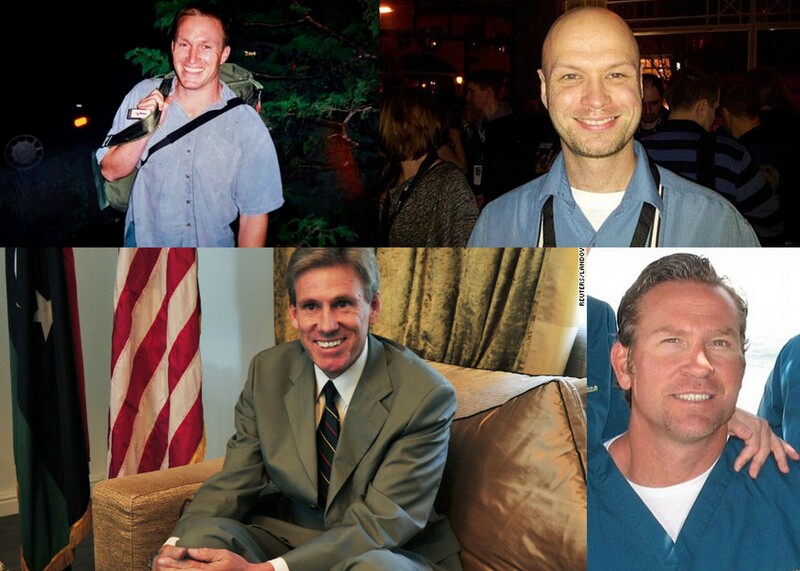 Last week, we learned that President Obama was completely AWOL during the Benghazi attack. While Americans under his command were dying, he caught a few Zs. This week’s revelations are even uglier. 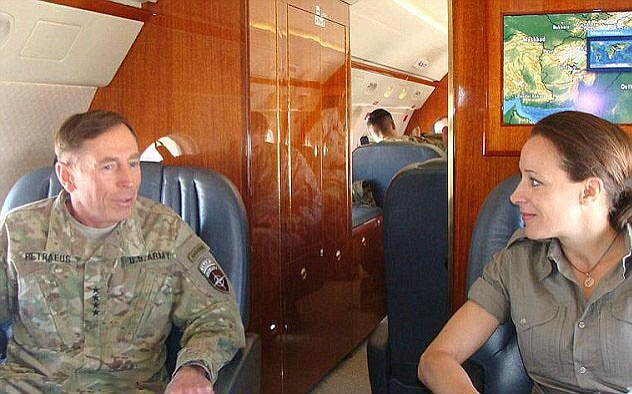 Typically, the Daily Mail is very excited about those parts of a new book that discuss General Petraeus’ downfall (it was a coup engineered by disgruntled CIA staff, including his personal security detail, who didn’t like his focus on paramilitary actions, rather than intelligence gathering). What ought to strike all of us as infinitely more interesting is what Benghazi: The Definitive Report reveals about President Obama’s and John Brennan’s activity in the Middle East in the months leading up to the September 11 slaughter. The book’s authors, Jack Murphy and Brandon Webb, have a unique edge that gives their books insights it’s impossible to imagine in any other similar books. Webb was a SEAL for ten years, while Murphy was a Green Beret. These guys have contacts. Many, many contacts. During the rebellion against Gaddafi and in the aftermath of his death, Libya and North Africa became a staging ground for a dizzying array of operations by SpecOps, paramilitary forces, and international private military contractors working for everyone from European nations to multibillion-dollar oil corporations. What we do know is that the British Special Air Service (SAS) landed in Libya at some point—probably the secretive intelligence gathering component of the SAS called ‘The Increment,’ which works alongside MI-6. Elite counter-terrorist operators from America’s Delta Force were deployed to Libya as ‘analysts,’ which allowed President Obama to declare that America did not have any boots on the ground but was simply providing air support for the rebels. The reality was that Delta Force had a small contingent instructing the rebels in the finer points of weapons and tactics. Behind closed doors, President Obama had given his counterterrorism adviser, John Brennan, carte blanche to run operations in North Africa and the Middle East, provided he didn’t do anything that ended up becoming an exposé in The New York Times and embarrassing the administration. In 2012, a secret war across North Africa was well underway. With a small element launching from an airfield in a European nation, JSOC operations targeted Al Qaeda personalities within Libyan militia organizations. In the weeks before the Benghazi tragedy, they most likely hit a known associate of Al-Suri in order to get him to “up periscope” and increase his visibility, which would then make it possible for JSOC to run a targeted operation to kill or capture him. The aftermath of one of these secret raids into Libya would have grave consequences for all of them, including former Navy SEALs Ty Woods and Glen Doherty. SOFREP believes the Benghazi attack on 9/11/12 was blowback from the late-summer JSOC operations that were threatening the Al Qaeda-aligned militant groups (including Ansar Al-Sharia) in Libya and North Africa, now a leading base of operations for Islamic extremism. Stated simply, Obama set the stage for the tragedy, and then refused to show up for the final performance. At this point, we know that the media will circle the wagons to protect Obama. But with this information out there smack dab in the middle of the Brennan hearings, I suspect that the President might decide to jettison Brennan. With Hagel having outed his two-digit IQ, and Brennan being revealed as a Middle Eastern gunrunner, Obama might have to rethink his CIA and Defense wish-list.